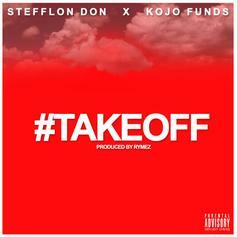 Stefflon Don & Kojo Funds Drop Off New Banger "Take Off"
Stefflon Don and Kojo Funds team up for their fiery new collaboration. 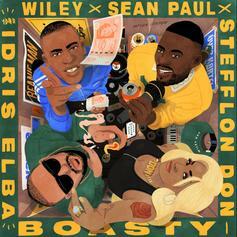 Wiley, Sean Paul & Stefflon Don Grab Idris Elba For "Boasty"
Idris Elba flexes a few bars on Wiley, Sean Paul & Stefflon Don's new collaboration. 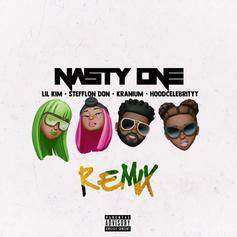 Lil Kim Recruits Stefflon Don, Hood Celebrityy & Kranium For "Nasty One Remix"
Lil Kim brings some dancehall vibes on the remix of "Nasty One." 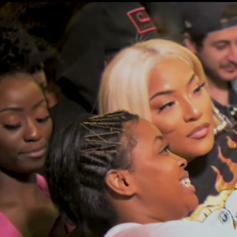 Stefflon Don Rises To The Occasion On Her "Occhie Wally Freestyle"
Stefflon Don leads a raucous crowd in the London streets. 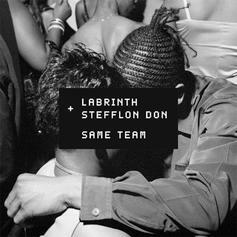 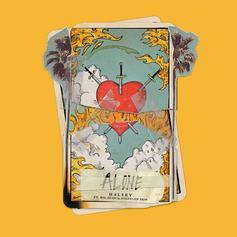 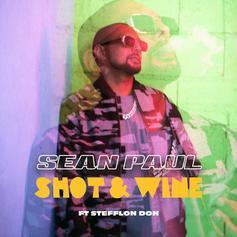 Future Shows Up On Stefflon Don's New Single "What You Want"
Stefflon Don & Labrinth Rekindle Their Magic On "Same Team"
The XXL Freshman has many styles. 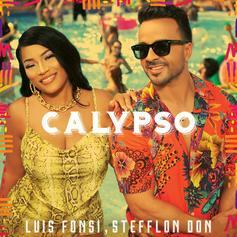 Stefflon Don Links With Luis Fonsi On "Calypso"
Catch the summer vibe with "Calypso." 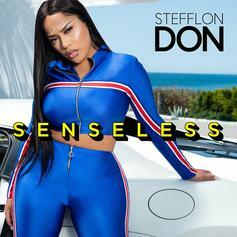 Stefflon Don Delivers on "Senseless"
Stefflon Don drops off summer tunes with "Senseless." 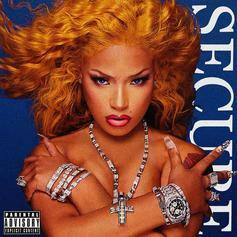 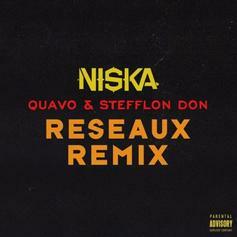 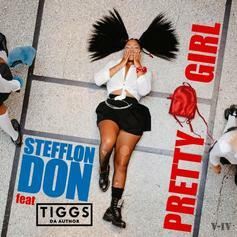 Stefflon Don grabs French Montana for a new heater.